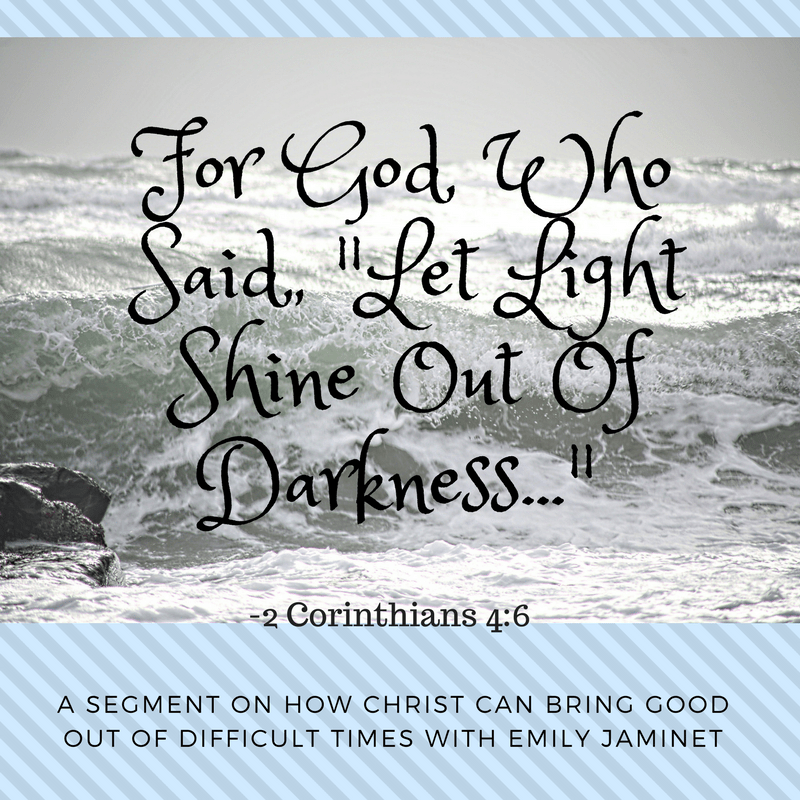 Emily Jaminet discusses how National Disasters can bring us closer to Christ. Click on the segment below at 35 after the hour. Thank you Morning Air for having me on.